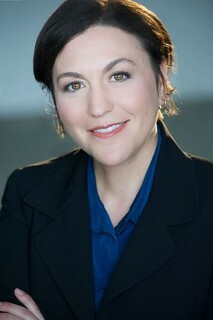 The Board of Directors of Arts for LA is pleased to announce that Sofia Klatzker will be its new Executive Director, beginning in March 2015. She will lead the executive management team and work closely with the Board of Directors to develop and implement policy and strategic initiatives and to guide our county, state, and nation-wide arts advocacy efforts. Interested in leading a regional coalition to foster a healthy environment in which arts and culture may thrive and be accessible to all in Los Angeles County? Arts for LA invites communication staff members from LA County arts and culture organizations to join us for our next Arts Communicators Meet-Up on September 24 at our offices in downtown Los Angeles. 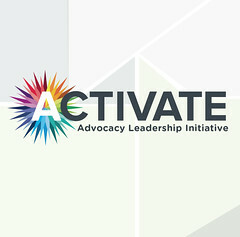 ACTIVATE Advocacy Leadership Academy applications are due this Friday, September 12. If you have not yet applied, make sure to do so by the end of this week to take advantage of this exciting opportunity to make a difference in education in Los Angeles County. Learn more about the leaders, visionaries, and creative problem solvers who will speak at the LA Convergence on October 24. Join us for Los Angeles County's annual convening of leaders in arts, culture, and arts education. 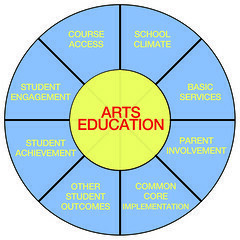 October 24, 2014 | 9 a.m. – 4 p.m.
Arts for LA, in partnership with Arts for All and the California Alliance for Arts Education, recently crafted and distributed an arts education template for the Local Control and Accountability Plan (LCAP) process. 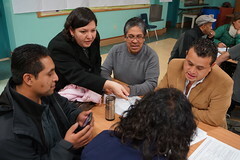 School districts throughout Los Angeles County are in the midst of crafting their LCAPs (see story above). 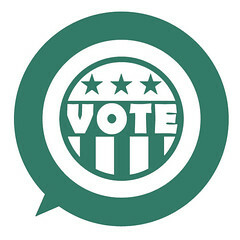 Several high-stakes elections lay ahead for residents of Los Angeles County. 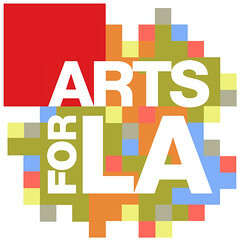 The National Endowment for the Arts announced today it would invest $1.56M in grant funding Los Angeles County arts and culture organizations. Grantees include organizations staging theatrical productions, providing arts journalism coverage, and museums, among many other types of programs and events.